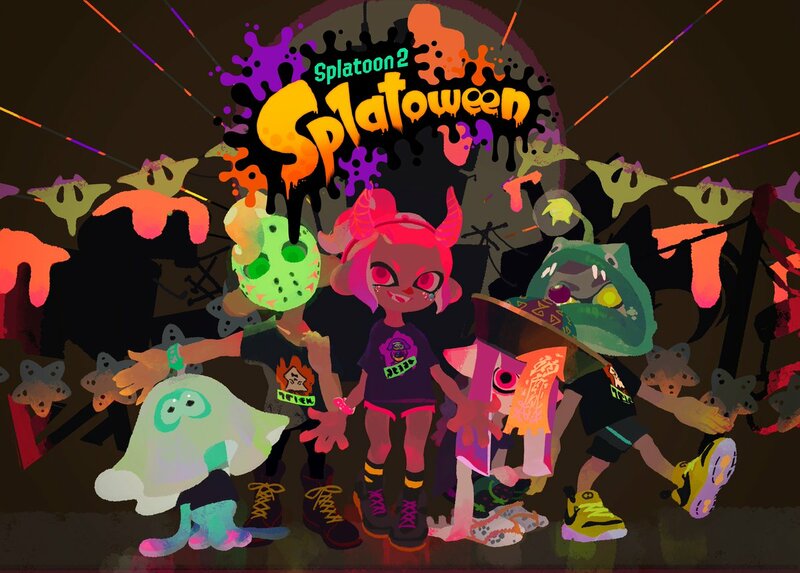 This weekend, Nintendo hosted a special Halloween-themed event in Splatoon 2. 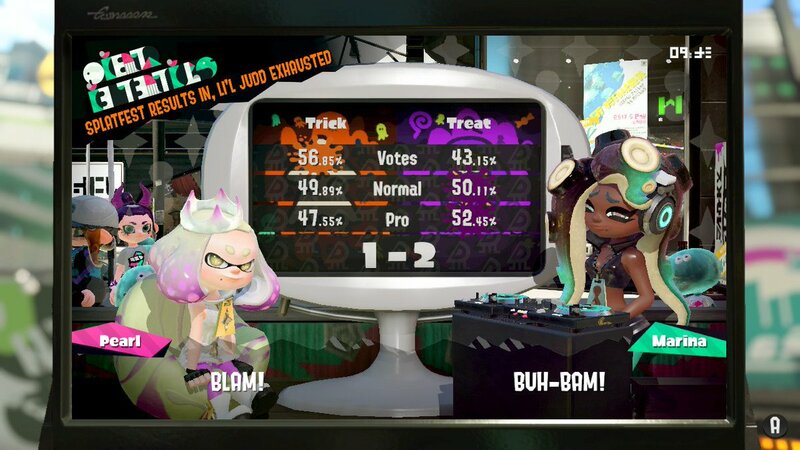 The big highlight was a new Splatfest, which was held worldwide. The topic was the same in all regions. Players were asked to be on either Team Trick or Team Treat. After two days of battles, Nintendo has shared the full results. Team Trick had the edge with popularity. But thanks to an edge in cloud with both Pro and Normal categories, Team Treat scored the 2-1 win.